A big congratulations to Nick Upmann, a Pecatonica High School Junior, who wrestles for the DuPec Wrestling Team. 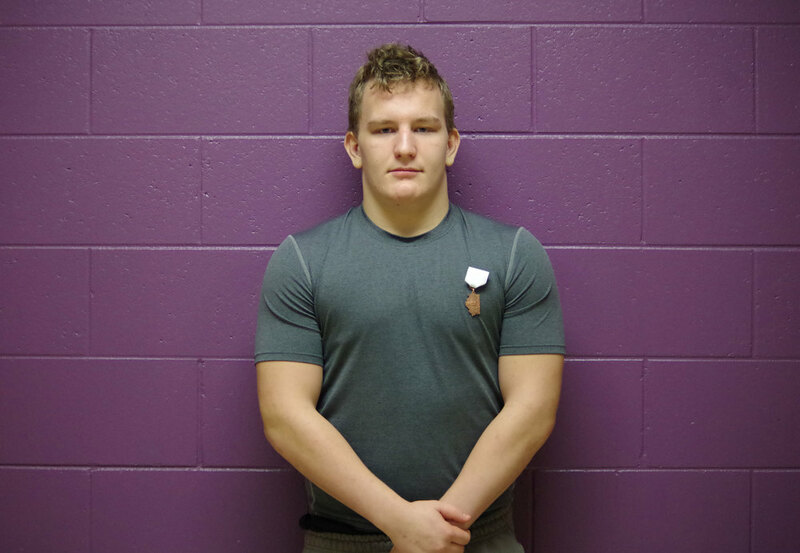 Nick brought home the 3rd place medal from the 190lb weight class at the West Carroll Regional (1A state regional contest) held the weekend of February 2, 2019. Nick will advance to the upcoming Byron Sectionals on February 8-9. Way to go Nick!! !